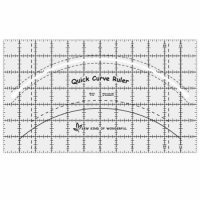 This reliable ruler is designed to reduce cutting and sewing time by helping you cut curves and easily square up blocks after piecing. Made of quality acrylic with a curved cutout so your rotary blade will fit, you can easily store it and pull it out when you need it. 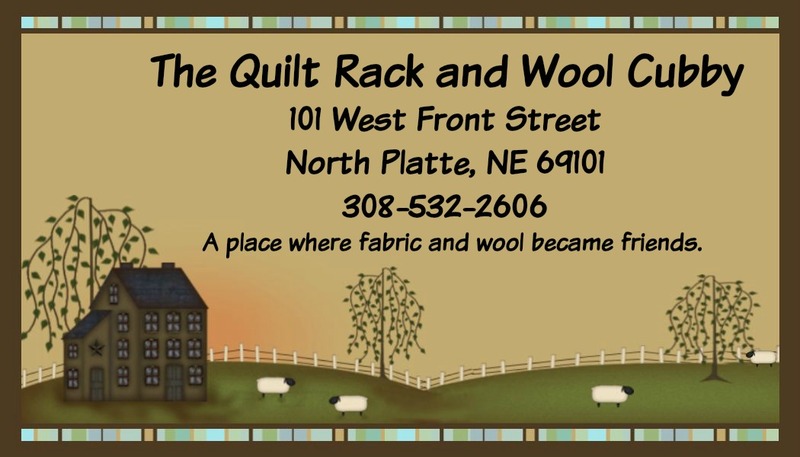 It is 7" x 12", and it even comes with a free pattern! Don't forget to pick up a great pattern by Sew Kind of Wonderful to use with your new ruler. 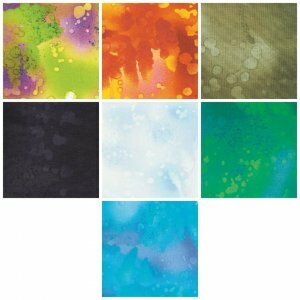 New fabrics by Marcus Fabrics. 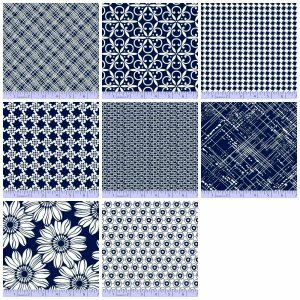 8 new and contemporary fabrics in navy and crisp, bright white. I see a beautiful summer quilt in the works with this line of fabrics. It's unheard of in textile history---a fabric still hot in demand after 17 years! There are several reasons why Fossil Fern has endured over a decade. The colors mirror all the intricate hues of nature. The prints can be used in any project, time and again. And...the subtly textured fabrics bring light and movement to any design. Our first workshop has filled-but due to poplar demand, we are adding a NEW one-day workshop.